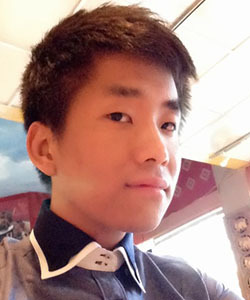 Jing Li is an international student in his senior year at the UO, double-majoring in Economics and Accounting. 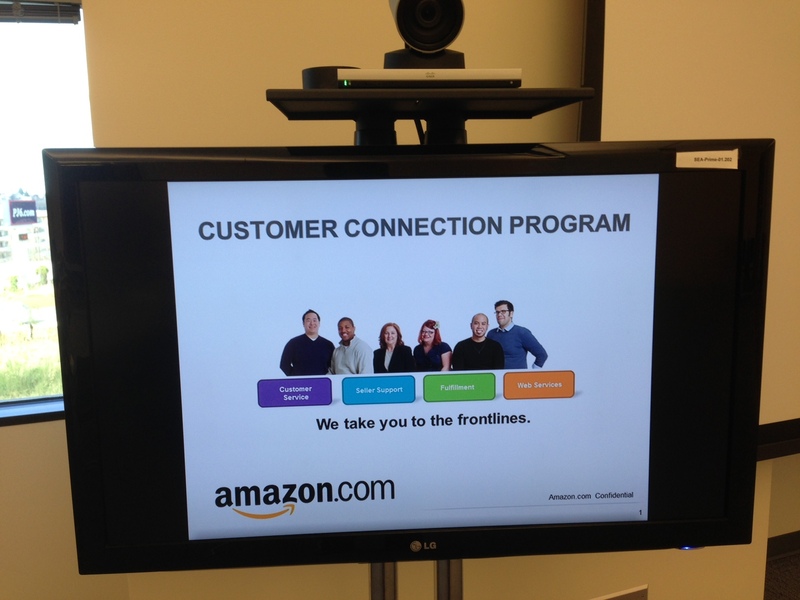 Advising and Career Services Director Bill Sherman spoke with Jing just as he was starting a six-month internship at Amazon in Seattle. 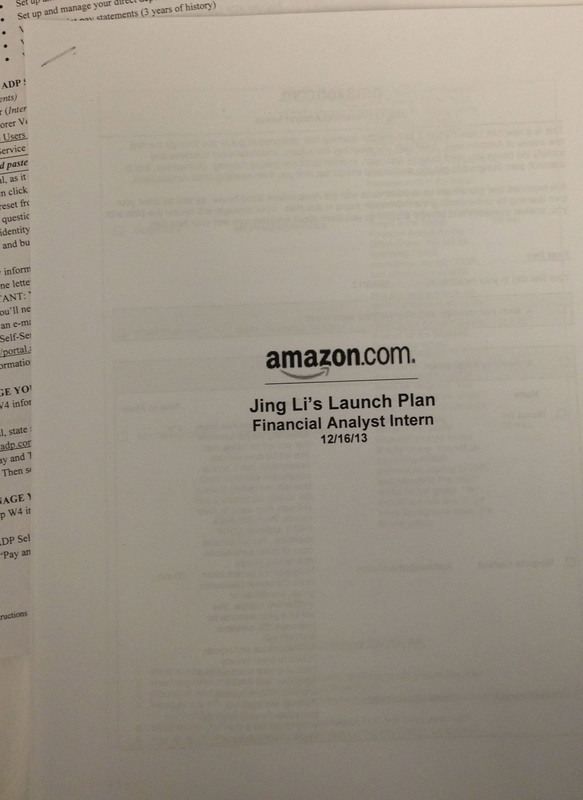 Great job on landing this internship, Jing! How did it come about? Actually, it’s a long story. At first, I didn’t think I would get a spot, so I did not apply for it. Fortunately, because of a luncheon hosted by Mr. Bill Sherman, I had a chance to submit my resume to Amazon’s recruiters. About one week later, I got an email showing Amazon’s interest in offering me a chance to interview with them and I did a make-up online application. 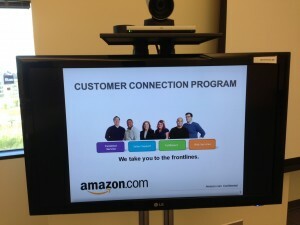 After a couple days, I had an interview with four different interviewers in Amazon headquarters in Seattle. 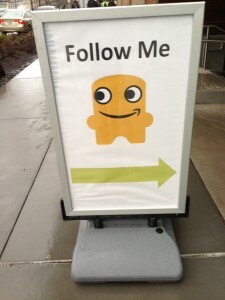 What are you doing at Amazon? My position is a financial analyst intern, working with financial retail team. My major responsibility is to prepare weekly business reports, using excel and SQL. 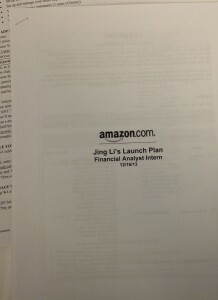 Amazon usually selects about 30 interns for the financial analyst position from almost 1,000 applicants. It is not a making-copies-and-making-coffee internship. What advice would you give to other students hoping for a similar opportunity? A lot of students think actually GPA in school is not that important. But when recruiters look at a student’s resume, they always look at their GPA first. 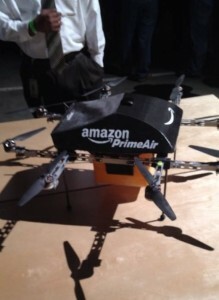 Not a single company would like to hire a party boy or party girl. But don’t be a nerd—get involved in volunteer activities, clubs, competitions, and even internships. I said actually if I were a leader of a team, sometimes if I need to make some decisions that I think are right, I will do it and take the responsibility even though it goes against my teammates. And I also told the recruiter that I had an interesting nickname—”the Tyrant”—because my leadership style sometimes is not that democratic, even sometimes a little bit arbitrary. Actually it turned out that the interviewer liked my answer because he actually intended to mislead me to think that he was looking for a perfect-teamwork guy or a supporter. Instead, he was looking for a leader who can make the decision and take the responsibility when he/she is needed. Therefore, it’s important to be yourself. Thanks, Jing—best of luck on the rest of your internship!